Hello everyone, today we’re doing a Seiko 4R36 movement review followed up by a list of some of the most popular Seiko watches that feature it. The Seiko 4R36 is a popular movement that appeared around mid-2011, some consider it to be a better movement than that found in cheap Swiss watches. This was a pretty big deal at the time as people were looking forward to the idea of relatively affordable watches now being equipped with a quality Seiko movement that could be manually hand wound and hacked. Variations of the Seiko 4R36 movement that you may have also heard of include the 4R35, 4R37, 4R38 and the 4R39. For information on all these movements, I recommend this Seiko support page which has been used as a reference for a lot of this article. During this Seiko 4R36 review we’ll be taking a look at the capabilities of the movement including the speed, accuracy, and a number of jewels as well as extra features like if it has a day/date function. 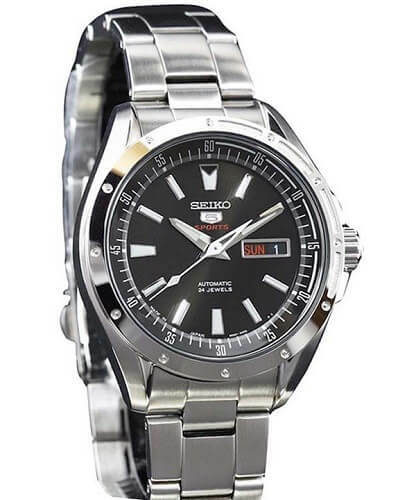 The Seiko Automatic 4R36 is a popular self-winding automatic movement that’s now found in a huge range of Seiko watches including the Seiko 5, Seiko SAR, and various Seiko Diving watches. Features of the 4R36 movement include manual hand winding and hacking. But what is hacking? A hacking movement stops the second hand when you pull out the crown to the time setting position, this allows you to set the time to the second. It was originally a military term. Note that movements without a hacking feature can’t stop the second hand like this. This movement features automatic winding with the manual winding mechanism. The Seiko 4R36 movement uses a 3 hand display which are the hour, minute, and small second hand. It also includes a day and date indication at the 3 o’clock position on the dial. A date correction function, day correction function, and second-hand stop function are all features of the Seiko 4R36 movement. These include manual winding which can be operated clockwise only whilst in the normal position. Date setting (done counter clockwise) and day setting are adjusted from the 1st click position. And time setting of the hour and minute hands is done in the 2nd click position with the second hand stop feature. I wanted to keep this section on the Seiko 4R36 movement accuracy separate from the rest of the specification details as it’s a question commonly asked so I wanted it to be a bit more prominent. The Seiko 4R36 beats at 21,600 beats per hour giving it a 6 beats per second movement. When worn daily on the wrist for at least 10 hours and at a temperature range of between 5°C and 35°C the Seiko 4R36 movement has been shown to be between +45 and -35 seconds per day accurate. 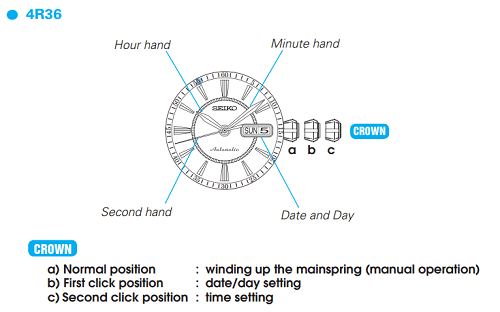 Below I’ve included a simple diagram provided by Seiko watch that displays how to operate the Seiko 4R36 movement. If you take the information provided in the crown operation abilities section whilst using this image you should be able to easily adjust the movement to your needs. Again full details for the operation and care of the Seiko 4R36 movement can be found in the link provided. There would be no use in me rewriting something that’s already been done so well with plenty of useful images included. Below I’m going to feature a few popular Seiko watches that feature the 4R36 movement. 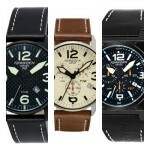 There will be 4R36 Seiko 5 watches, Seiko 4R36 diver watches, and 4R36 SAR watches. If you have any questions about any of the watches features below just comment at the end and I’ll try and help you out as best I can soon. This is the Seiko SRP 777 Turtle watch. It features this large stainless steel turtle shaped casing that has a diameter of 44mm with a thickness of 13mm. It’s fitted with a sturdy rubber strap that fastens with a buckle style clasp. 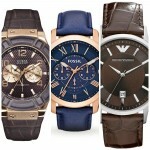 This is considered one of the top men’s watches under £500. As you’d expect from any high quality dive watches this timepiece features a high visibility display that has plenty of lume to make it easier to read in dim lit conditions. There’s also a useful day and date display found at the 3 o’clock position on the dial, part of the Seiko 4R36 movement. 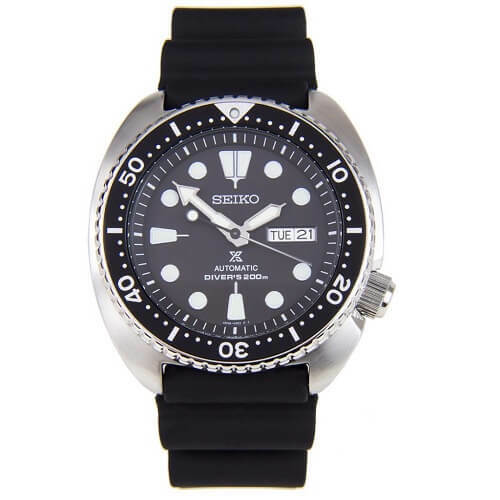 This is one of the most popular Seiko diving watches that features a 4R36 movement. It has an impressive diver’s 200m water resistance rating and comes with a screw-down crown. Next up we have the Seiko Orange Monster, this is a 2nd generation Orange Monster and is fitted with a Seiko 4R36 automatic movement. This men’s watch is built with stainless steel and has a casing diameter of 42mm with a thickness of 12mm. The strap is also made of a sturdy stainless steel. Again we have this diving style dial design with large easy to read hands and hour markers that have a great coating of lume for better visibility in dim lit conditions. You can also view the day and date display at the 3 o’clock position. At the heart of the watch is the 4R36 movement that’s been the feature of this review. A Hardlex crystal glass offers you a good level of scratch and shatter resistance which is useful to have. 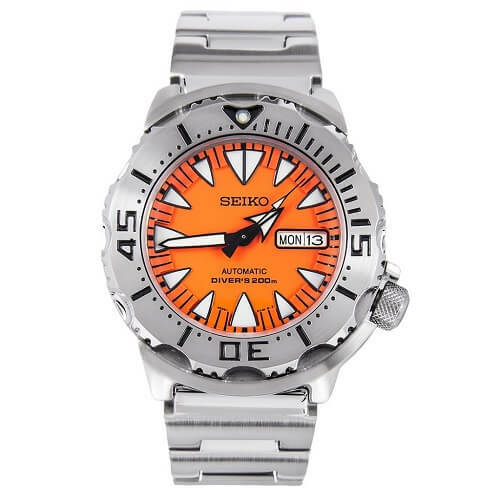 The Orange Monster also has a diver’s 200m water resistance rating and a screw down crown. Up next we have a popular Seiko 5 watch that makes use of this 4R36 Seiko movement. It’s a men’s automatic watch that has a stainless steel casing with a 42mm diameter and a thickness of 13mm. The strap is also made of stainless steel and has a width of 20mm. For an in depth Seiko 5 review head here. The dial has a simple yet smart design to it with silver coloured hands and hour markers that contrast well against the black background. The day date display will also come in useful. Protecting the dial is a Hardlex crystal glass that offers a good level of scratch and shatter resistance. This Seiko 5 watch also has a 100m water resistance rating. Here we have another popular Seiko SAR timepiece with the 4R36 movement at its heart. 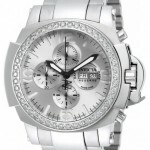 This model is perfect for those of you looking for watches for teenage guys. The stainless steel casing has a 39mm diameter with a thickness of 11mm. The strap is also made of stainless steel and has a 20mm width. The dial features a white background with silver coloured Roman numeral style hour markers. I’m a big fan of the blue hands which add a nice touch of colour to the design. There’s also a day and date display at the 3 o’clock position. 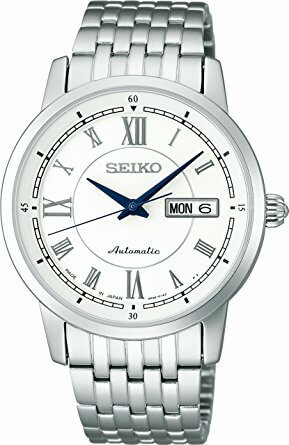 This Seiko watch features a sapphire crystal glass that gives you a very high level of scratch resistance. The watch also has a 100m water resistance rating. Thank you for taking the time to read through today’s Seiko 4R36 movement review. What was your favourite watch featured in the list at the end? Comment below and let us know. Also, more of the best Seiko watches can be found here for a bit of light extra reading. Great article! Very informative! It really helped to answer a lot of the questions I had about this movement and even gave me some of the evolution into seiko. Great job and thank you. I’ve owned a couple of watches now with the 4R36 Movement, they’ve been an absolute pleasure to own.